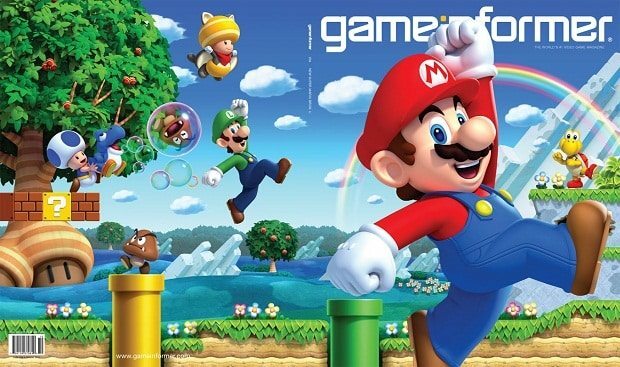 New Super Mario Bros. U has been unveiled as the cover game for Game Informer’s October issue. Within, readers can expect a ten-page article regarding the game, an interview with Shigeru Miyamoto and Takashi Tezuka, and additional features that will continue to prepare you ahead of launch. Game Informer are also promising a month of exclusive Wii U coverage, which will be made available through their online hub.